Welcome to my ‘One Good Turn’ children’s author coaching website. 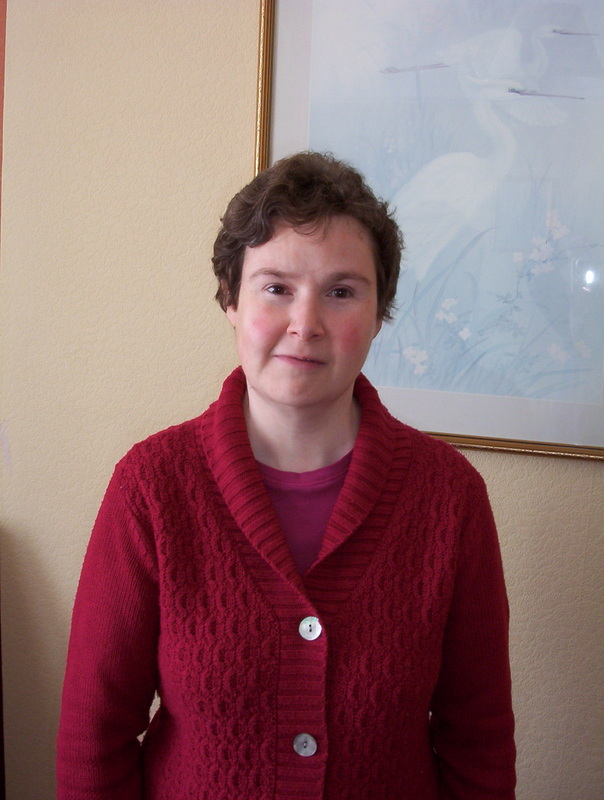 I am Julie Day, indie author of children’s ebooks . I live in SE London, UK. I became a full-time writer in June 2010 after I was made redundant from my job of 20 years. I was diagnosed with Asperger’s Syndrome in March 2011. In November 2011 I became an indie author of ebooks, publishing my first YA fantasy ebook. This is now permanently free, and has made me an Amazon ‘free’ best seller. I give talks at libraries about publishing ebooks, discoverability as an indie author, the benefits of being an indie and how and why I became one. I also give talks about how to write and get paid writing letters to magazines, having had success with reader letters over the last several years. You can find out more about the talks on my ‘Talks’ page. This website is here to help authors, esp new children’s writers, to learn about how to get their writing going, and how to get their work published as an ebook from start to finish. Want help? Then contact me via the ‘contact me’ page.